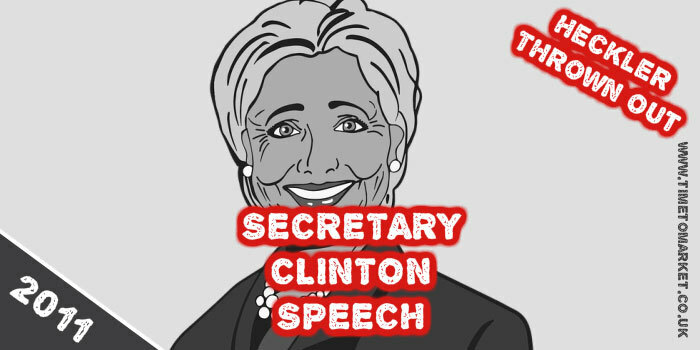 There’s a gentle irony involved in watching this clip of a Secretary Clinton speech. Not least, because it was her speech at George Washington University that sparked a one-man silent protest. Actually “sparked” is hyperbolic. Because Ray McGovern’s protest involved him standing up and turning his back on the speaker, Hilary Clinton. And so, they ejected him from her speech. But, what was his offence? Blocking the view of the audience sitting behind him? Or wearing a black t-shirt depicting a dove of peace and emblazoned with “Veterans for Peace.” We aren’t sure what was his offence. But getting in the way for the Secretary Clinton speech seemed good enough to get him ejected. Still, his one-man action was enough to earn his forcible removal from the Secretary Clinton speech, subsequent shackling and a charge of disorderly conduct. There are two ironies. The first is that Hilary Clinton was speaking at the time about internet freedoms and the recent experience of Egypt. And the second, the George Washington university students are actually studying a curriculum sponsored by the Unites States Institute of Peace. The George Washington University is committed to the protection of free speech, freedom of assembly and the right of lawful protest on campus. When an invited speaker is the object of protest, demonstrations may occur outside the university building, facility or space where the lecture takes place, subject to additional requirements found in the university’s demonstration policy. Well, that’s clear as mud! Ever professional the Secretary of State didn’t give any clue that she was at all disturbed by the protest during her speech. And her audience respected that, if not the heavy duty eviction of the 71 year old veteran heckler. 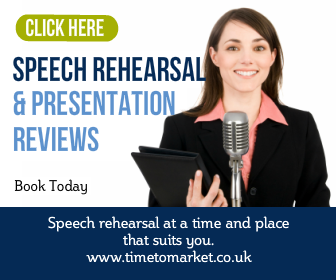 You can prepare for your next set-piece speech with a one-to-one coaching session. 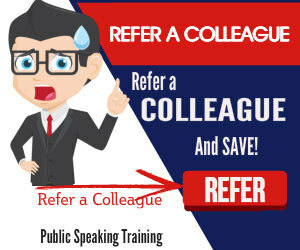 So, make sure that you are at the top of your game when you have to give your next speech. Please don’t hesitate to get in touch when the time is right. The charge of disorderly conduct laid against Ray McGovern, the 71-year old protester, has been dropped. He won’t get an apology for being roughed up during Secretary Clinton’s speech, but his point has certainly got a whole lot more news focus.